This entry was posted on July 19, 2010 at 4:27 am and is filed under Callie Northagen, Home Shopping, HSN, Martha Stewart, Miss Moss the Homeshoppingista, QVC. You can follow any responses to this entry through the RSS 2.0 feed. You can leave a response, or trackback from your own site. 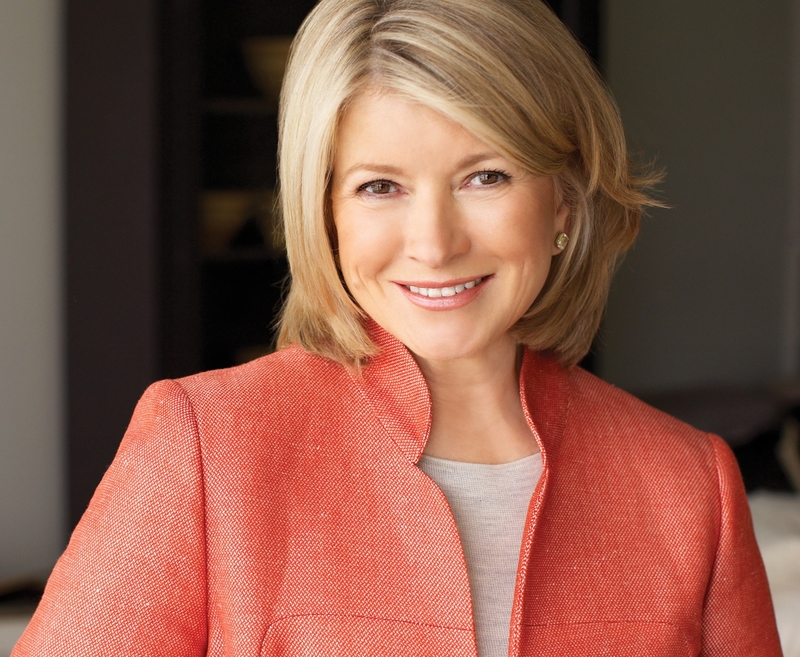 “Martha Stewart’s HSN Debut Is A Lot Less Memorable Than Liza Minnelli’s”- It’s pretty darn hard to followup the Titanic. Seriously….nice to see Ms. Stewart had a successful HSN debut…..and has there ever been an individual who’s ever done a better job of rehabbing their public image than Martha Stewart (hint to Tiger Woods, Mel Gibson, yadda, yadda….Michael Richards…the list goes on)? BTW; It’s still way too hot in these parts, isn’t Linda? “Nutley”….New Jersey leads the nation in towns with funny sounding names. We have to #1 in something. You are exactly right about Martha and the heat. But did you read my second blog about how who her crafts guy was made up to look like model Linda Evangelista? This summer NJ has been more like Phoenix than anything. I’m playing hookey today and going to Spring Lake with my friend, her teen-aged son and 4 or 5 of his friends. Of course, it’s been roasting for days but today it’s cool. I hope the sun comes out.